In the usual procedure of uninstalling is only the Erasure of information in the system about the location of this file. This program is able to recover the data. However, there are a couple of nuances: since the deletion of files it may take a little time, and these files should not be stripped for the new files. 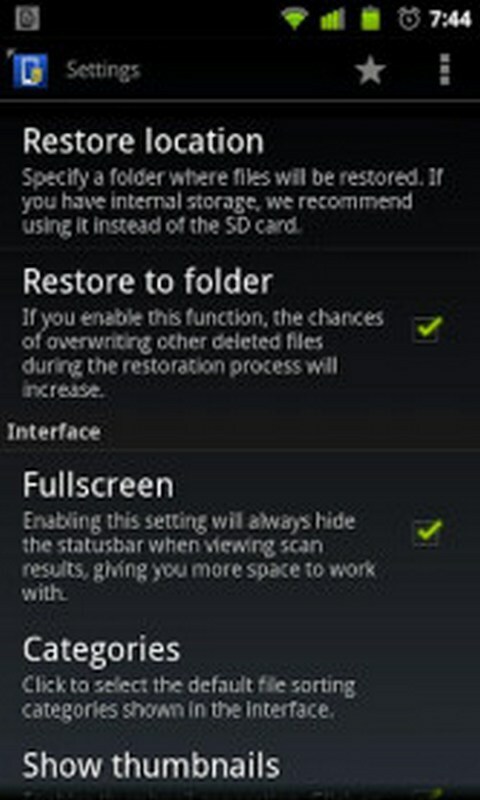 Also, the app can be used in the opposite direction, for example, if you delete a file and don't want it to be restored. In this case, the program "removes" information about the file and you can not be afraid of his return. Features: the ability to restore deleted files; irretrievable deletion of files; simple interface.